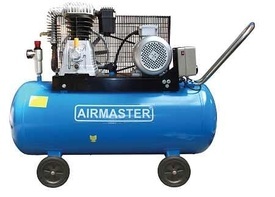 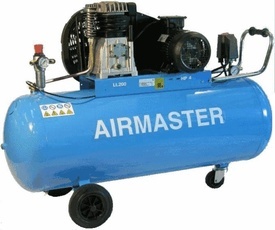 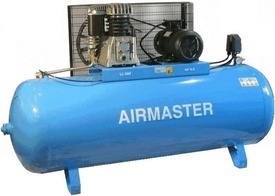 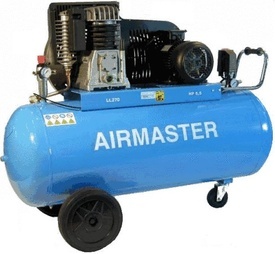 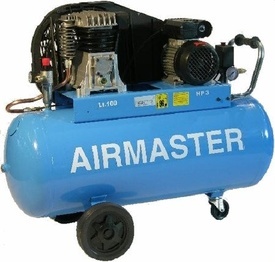 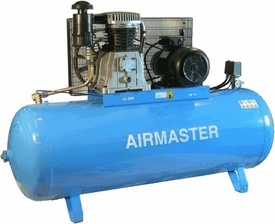 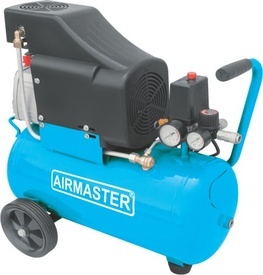 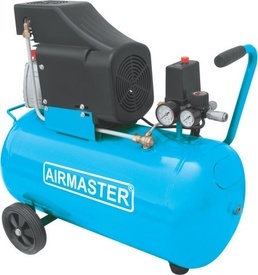 Air Master Compressors has been serving Australian industries for more than 20 years giving quality service and competitive prices for brand new and second hand industrial air compressors and accessories. 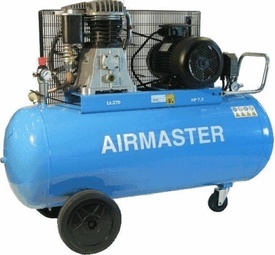 We value our clients and offer to them quality products and services at minimal price and maximum warranty. 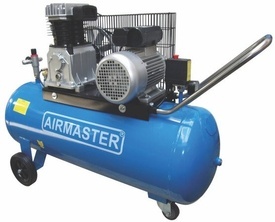 For any of your compressed air needs, we are ready to be at your service.